and to serve each and every customer to the best of our ability! 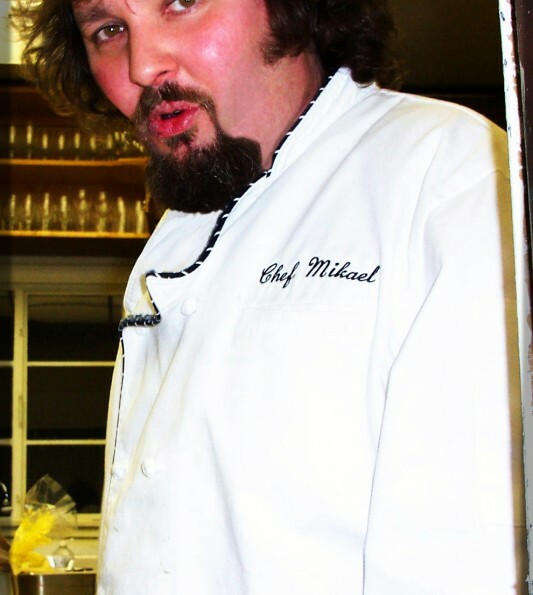 Chef Mikael is a graduate of both Liljeholmen and Sundbyberg schools of culinary arts in Stockholm Sweden. 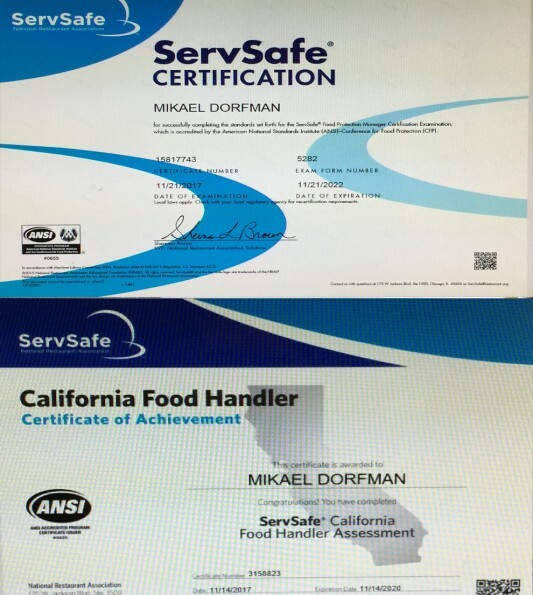 Mikael is a certified food manager as well as a food handler with over 25 years of professional experience in both Europe and the United States. Relocating to California Mikael began his own busyness ‘Fine World Dining’, specializing in high end cuisine. Though he quickly developed an appreciation for the bountiful harvest Los Angeles diverse community brought to the plate. Not long there after Mikael relaunched his busyness as “FoodPerfected” with a new found focus and enthusiasm. Shop and Chop; we do all the shopping and chopping, deliver it fresh to your door. All you need to do is prepare it and enjoy! À la Minute ‘Meals in a Minute’; we handle the prep and cooking in advance. All you have to do is heat and serve! Chef’s On Demand; we provide a chef or cook for your home or office. You don’t have to do a thing but sit back and enjoy!